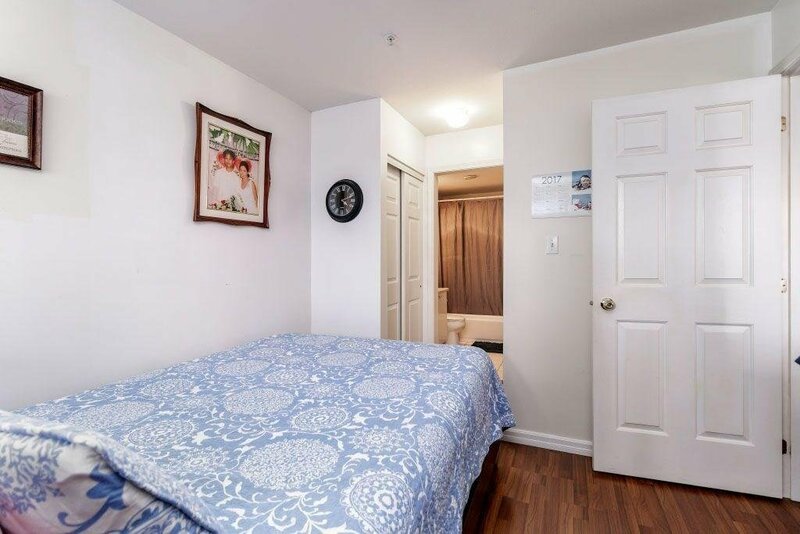 Convenient location in Killarney area comes with one bedroom with a den that can be used as an office space or bedroom. 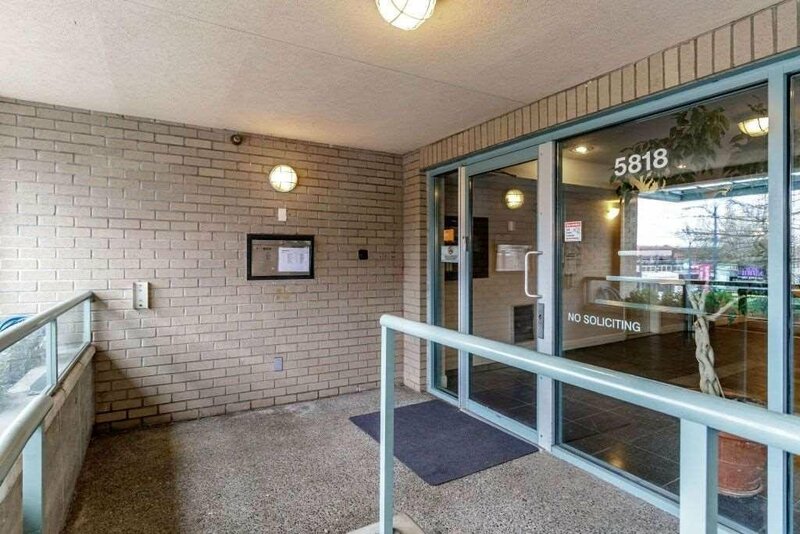 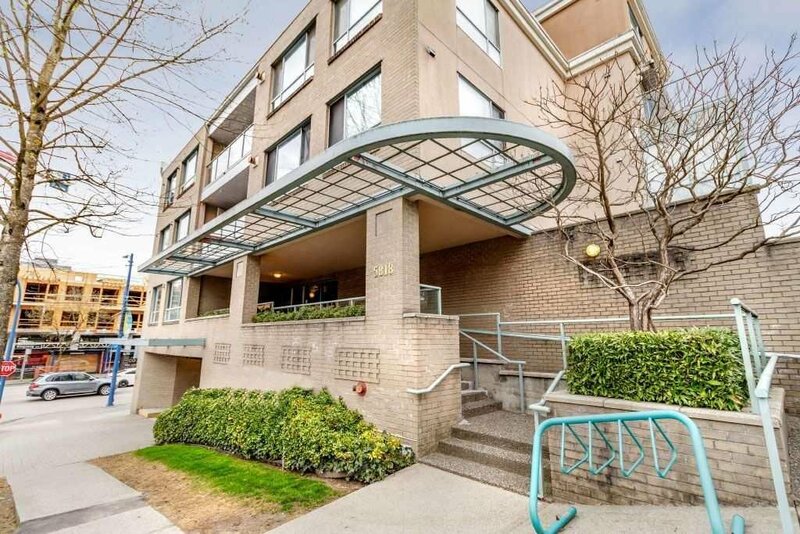 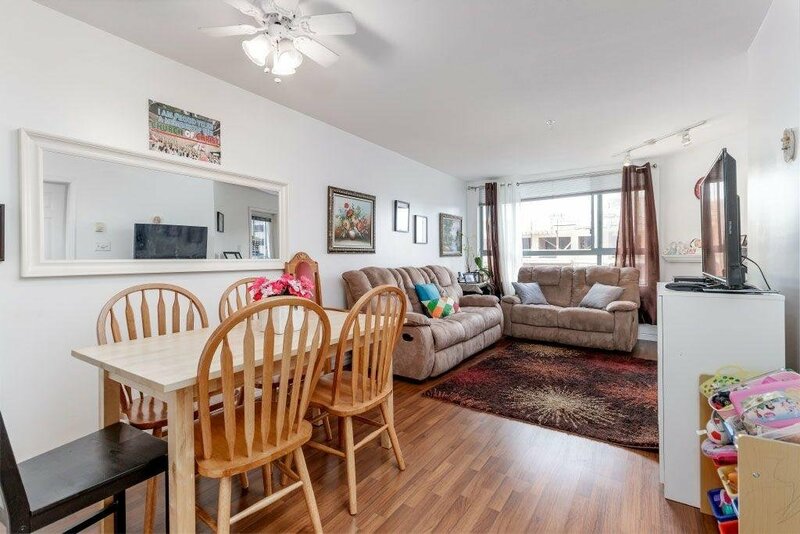 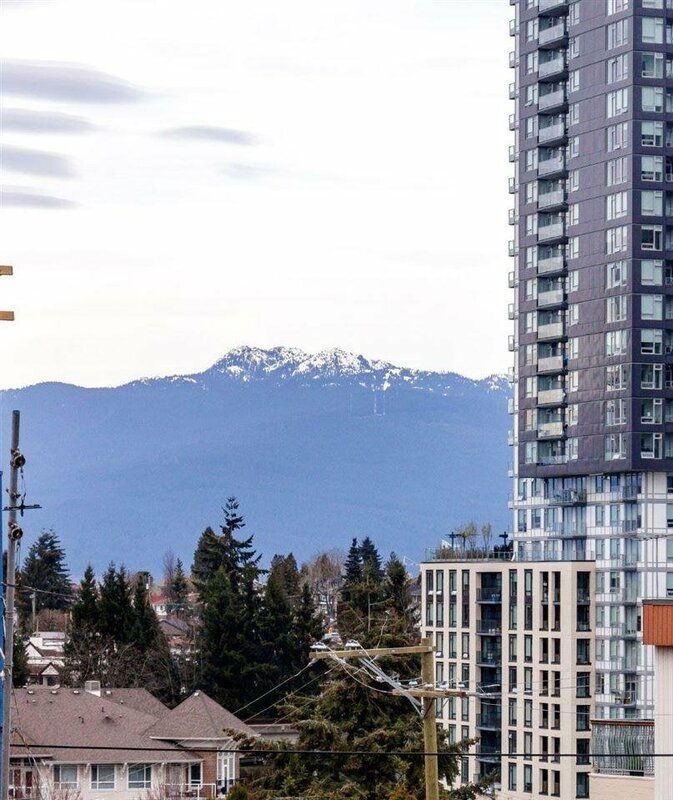 Features laminated flooring, in-suite laundry, one parking space, locker and mountain view from the living room. 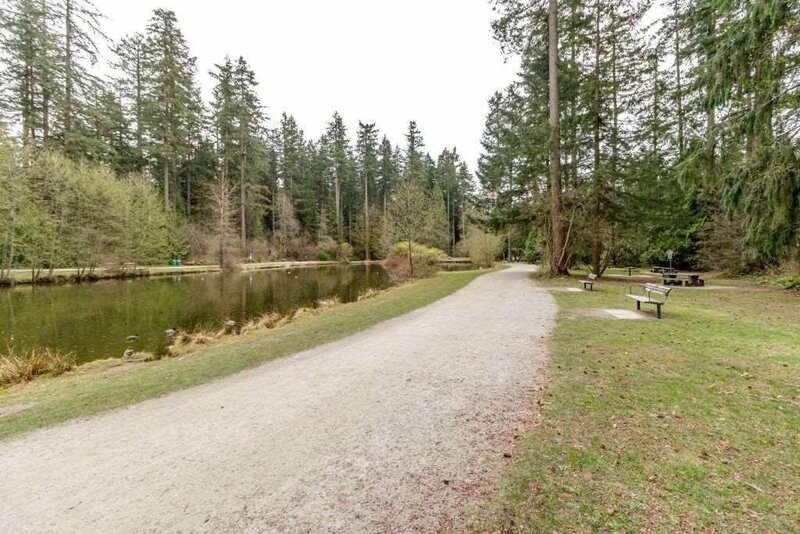 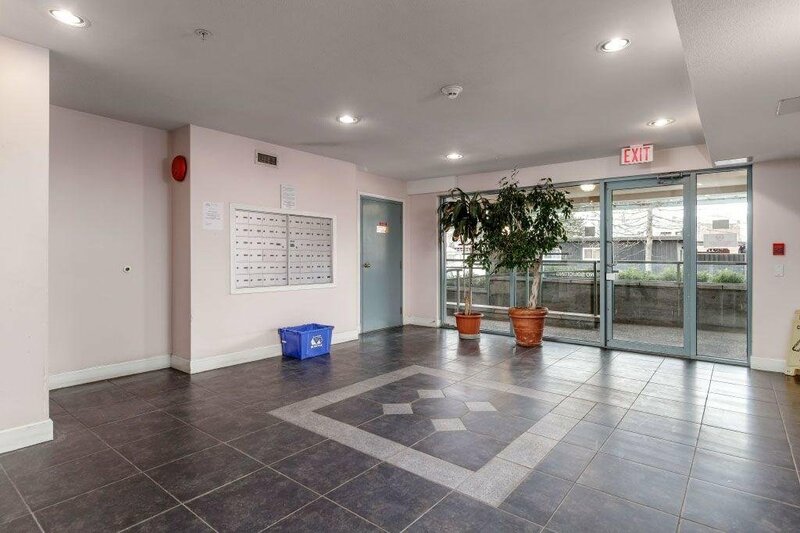 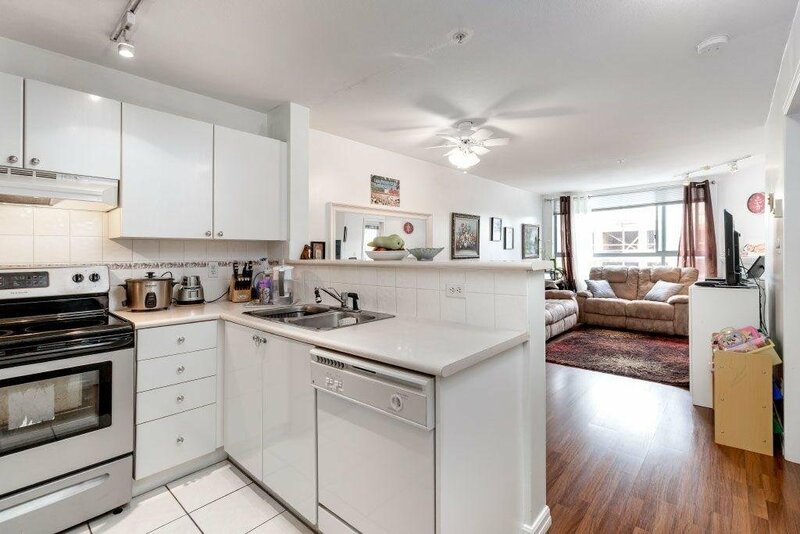 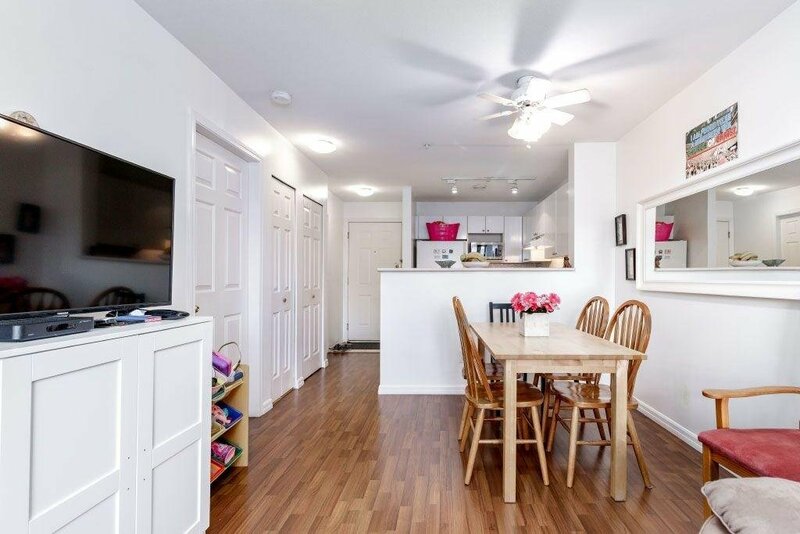 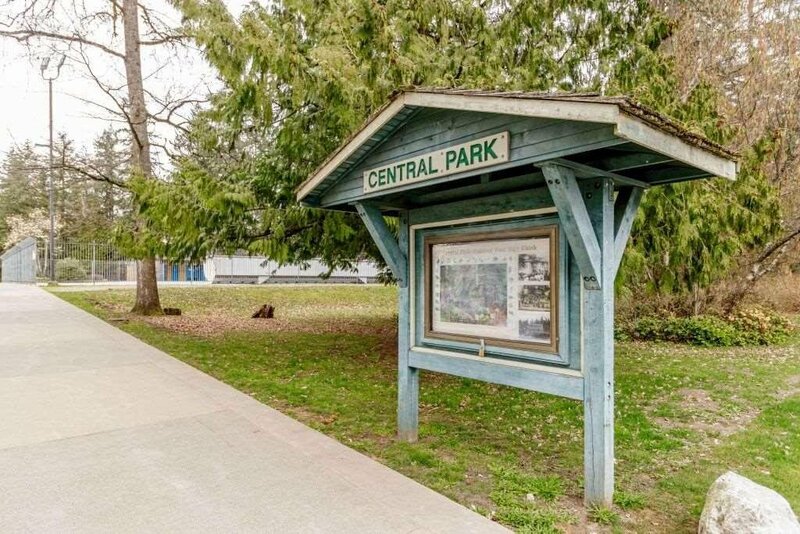 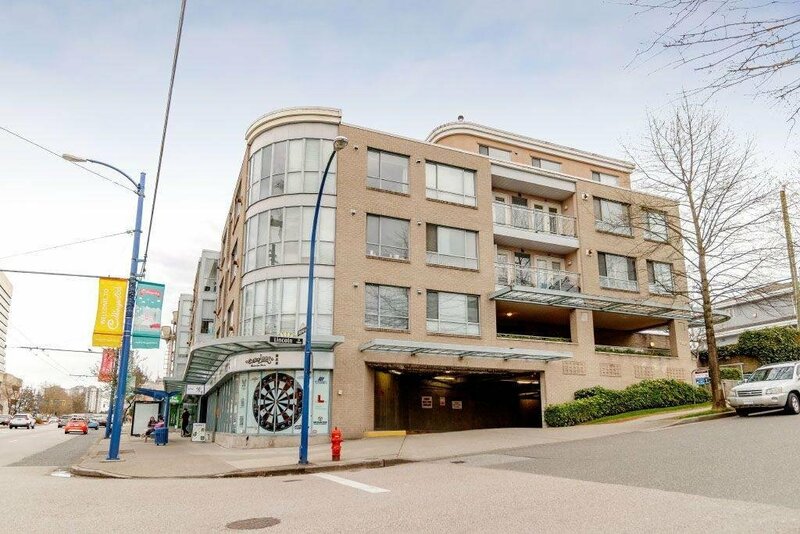 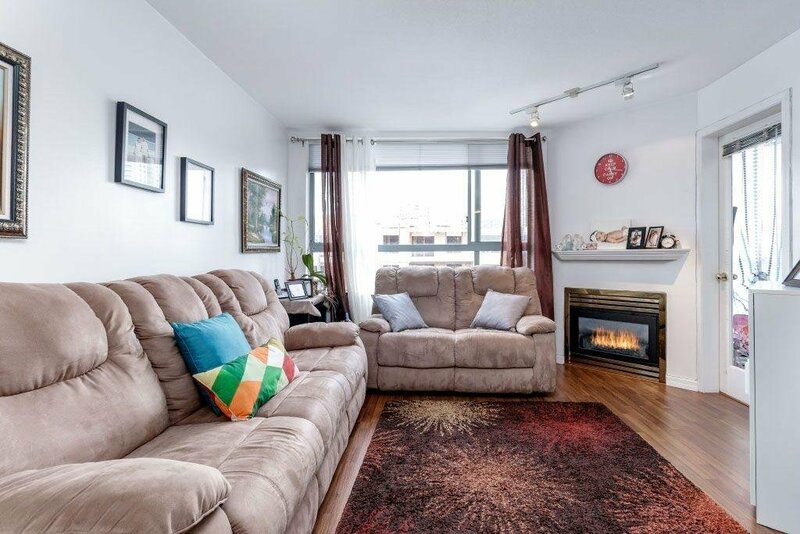 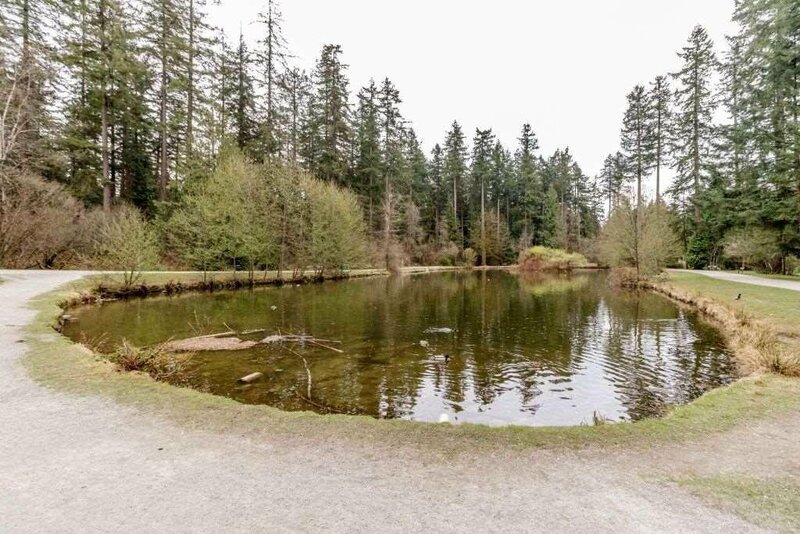 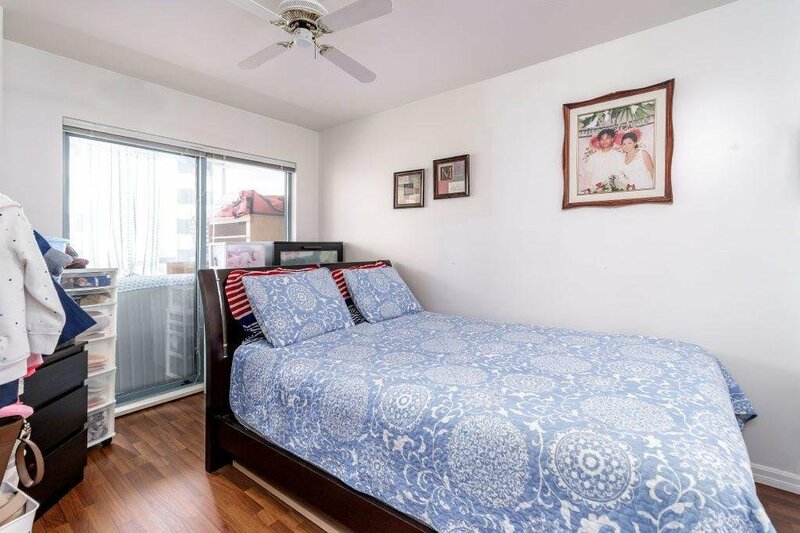 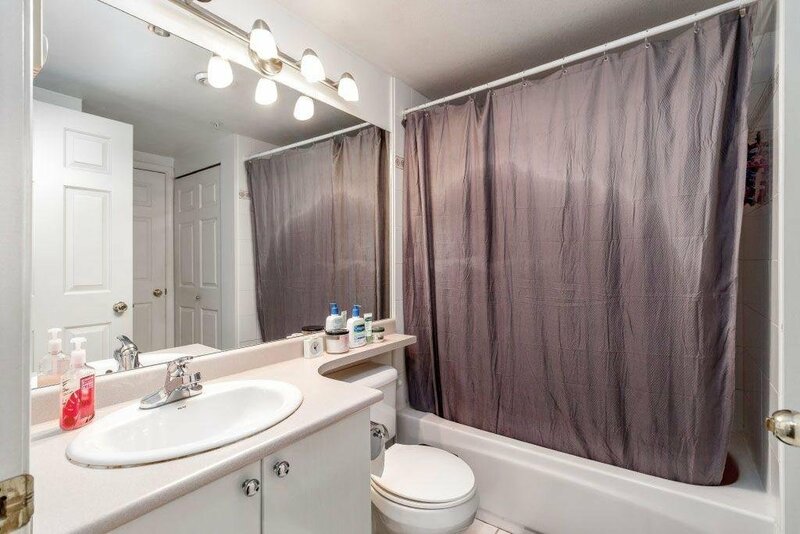 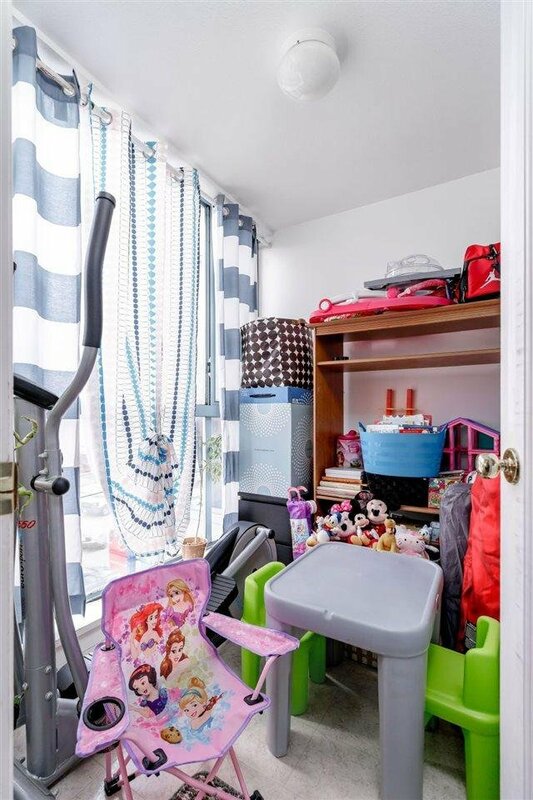 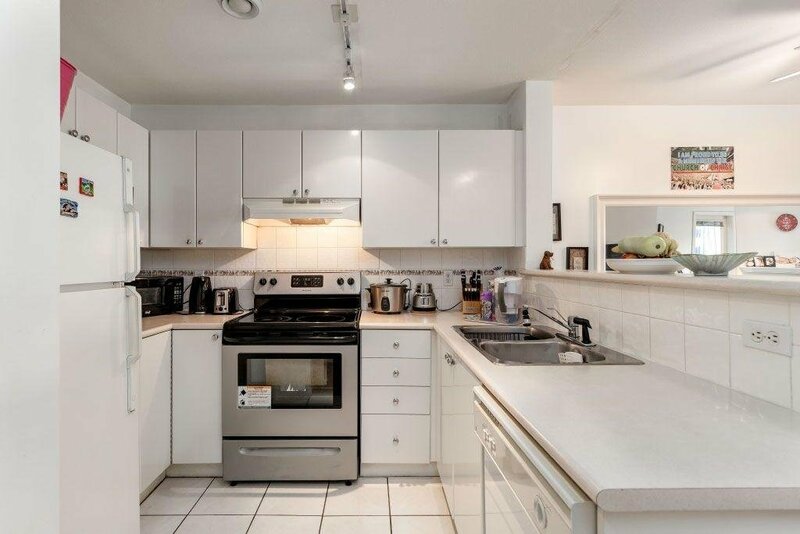 Close to Central Park, Metrotown, transit, grocery shopping and restaurants. 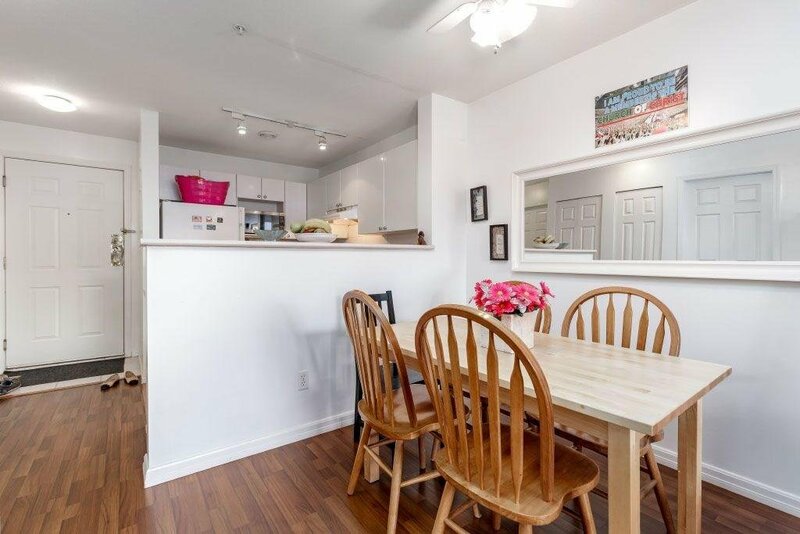 Try offer! 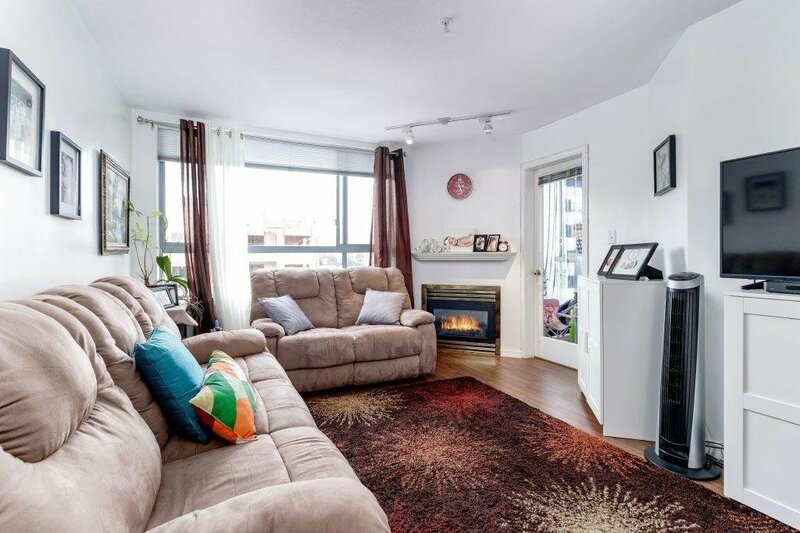 OPEN HOUSE APRIL 14,1-3.